Novelist Edith Wharton once wrote, “There are two ways of spreading light: to be the candle or the mirror that reflects it.” We’d like to make an addendum to that quote by adding a third way to spread light, “by having the expert technicians at EarlyBird Electrician install upgraded or brand new light fixtures inside your home.” Whether you’re looking to add some recessed lighting, a new chandelier or pendant light, or some more interesting art lighting, we’ve got the experience and know-how to take on the project. 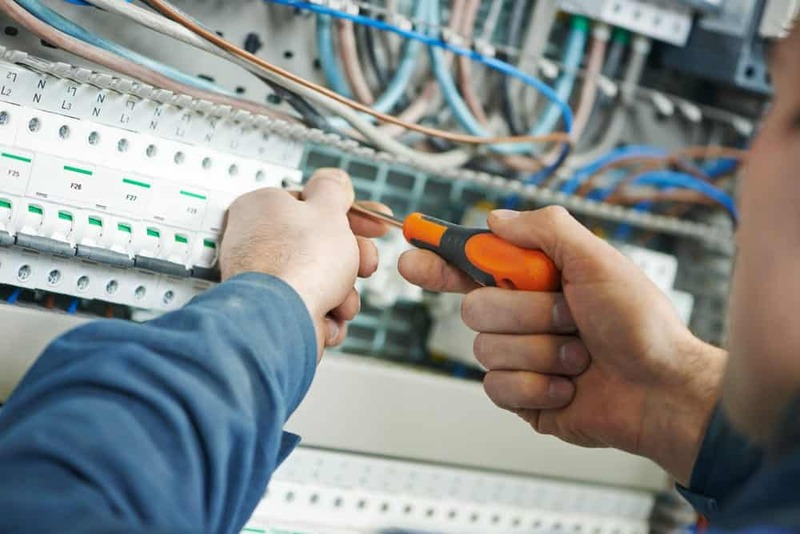 EarlyBird Electrician has many years of experience in the Minneapolis – St. Paul metro and has someone available 24 hours a day, 7 days a week to answer your calls about the best lighting options for you and your home. Different varieties of specialty lighting we offer include under-cabinet lighting, LED lighting, landscape lighting, and more. What are some ways EarlyBird Electrician lighting upgrades can improve your home? It can help you create the right ambiance for any situation. We can help you install soft, romantic lighting in a dining nook or bright, natural lighting in a previously stuffy home office. We can create a stylized art light plan that allows you to show off the gallery wall you spent so much time curating or dimmable recessed lighting fit for the perfect basement home theater. Whatever your needs may be, we have the experience in both designing and installing home lighting to make it happen. You can make the shift to a more eco-friendly lifestyle. Did you know we can help you install more ecologically friendly green lighting fixtures? If making the world a better, more eco-friendly place is a personal priority, the team at EarlyBird Electrician is happy to help you make that dream a reality. New light fixtures can be the first step you make towards a fully automated smart home. Smart homes aren’t just a part of science-fiction books and films – they’re here now, they’re real, and they’re great. We can work with you to install new smart fixtures that can connect to remote outlets with features like phone-controlled dimming and brightening.